NOTE: This post does NOT include any information about setting up a Chef server. There is quite a bit of documentation on Chef’s own site as well as blog posts (including my own older ones around the internet for setting up a Chef server and getting that infrastructure started. This article can be done entirely in Chef Local Mode (which obviously does not require a Chef server), or with an existing Chef infrastructure. Facebook has recently open-sourced a number of its Mac-specific Chef cookbooks. These are the actual tools we use to manage certain features, using Chef’s config management model. In this blog post, I’m going to discuss how to use them, how to benefit from them, and what features they offer. 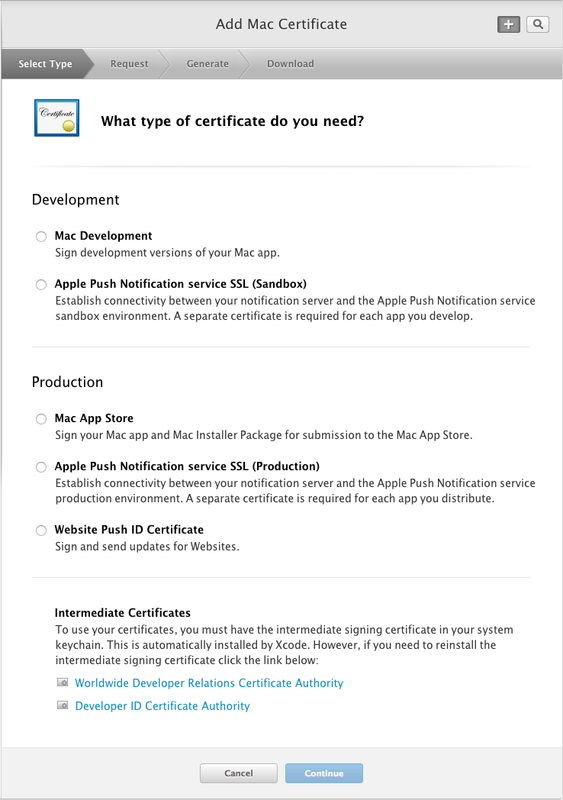 The target for this blog post is a Mac admin with a budding interest in config management. I will endeavor to explain things in a way that does not require a deep understanding of Chef, so please don’t run away screaming if you aren’t already a user of some config management system (like Chef, Puppet, etc.). The goal here is to show what kind of benefits we get from using a system like this that aren’t really offered by other tools. I’m new to Chef, what do I need to know? Unsurprisingly, there are lots of results for a Google search of “Getting started with Chef”. I’ll generally point people to the official “basic idea” documentation on Chef’s website. For this article, let me give you a brief rundown of Chef (which I may eventually spin into a new blog post). Chef is a config management system that is structured as a set of operations that need to happen, which then may or may not trigger based on certain other conditions you’ve specified. Ultimately, each cookbook contains a (sometimes series of) recipe(s) – which tells Chef what operations to do – that is bolstered by helper code (libraries, resources, etc.). At Facebook, we try to design our cookbooks using an “API model.” That model is based on the idea that you have a set of variables (in Chef, they’re called attributes) that have basic sane defaults or values, and those variables can be overridden. Each “API” cookbook will generally not do much on its own (or at least shouldn’t do anything harmful) unless the default values in the attributes are set to something useful. Thus, the overall idea behind Facebook Chef is that you have a series of cookbooks that each do basic management operations – such as install profiles, launch daemons, manage a specific setting, etc. – based on what other cookbooks have put into those attributes. Compile time – first, Chef goes through all the cookbooks and loads up all the attributes it will use (think of these as “variables” that exist throughout the Chef run). Compile time part two – Chef builds a list of all the resources (think of them as “actions” that use these attributes for data) it will need to execute, in order. Run time (a.k.a. convergence) – Chef goes through the list of resources and executes all of them in order. Facebook’s API model, as described above, is based on the idea that most interaction with these cookbooks will be entirely based on overriding the attributes with values you want. These values are gathered at compile time, and then consumed at run time. By using this philosophy, we can make some cool implementations of dynamic management routines. I recommend reading through the Quick Start guide on Facebook’s Github repo to get a basic idea of how to use it. The first place we start, using Facebook CPE Chef, is in the cpe_init cookbook. This will be the jump-off point for everything else that happens. As documented in the Quick Start guide, we’ll be using cpe_init as the cookbook that triggers all other cookbooks (which is provided by the quickstart.json file). If you take a peek in cpe_init::mac_os_x_init.rb, you’ll see the overall cookbook run list that will actually happen – these are all the cookbooks that will run. On lines 18-22, the first item in the run list is cpe_init::company_init.rb. company_init is where all the natural “overrides” are going to take place, where you can customize what you want to have happen on your client machines. As described in the “API model” section above, we’re going to use this recipe to set the values of the attributes to useful data, which will then be consumed by the API cookbooks during run time. For this blog post, this will generally be the only file you’ll need or want to edit to see results. QUICK CHEF TIP: In Chef parlance, node refers to the machine itself during a Chef run. node is a dictionary / hash of key/value pairs containing data about the node that will last throughout the entire Chef run. Attributes from cookbooks are stored as keys in this node object, and can be accessed the way any dictionary/hash value is normally accessed – node[key]. Attributes are normally set in the attributes::default.rb part of a cookbook. To change the value of an attribute during a recipe, you’ll need to use node.default[key]. Trying to change a value without using node.default will result in a Chef compile error. 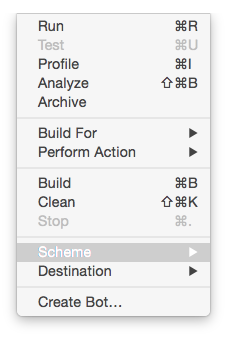 Let’s start with a simple example – setting a profile that controls that the screensaver behavior. 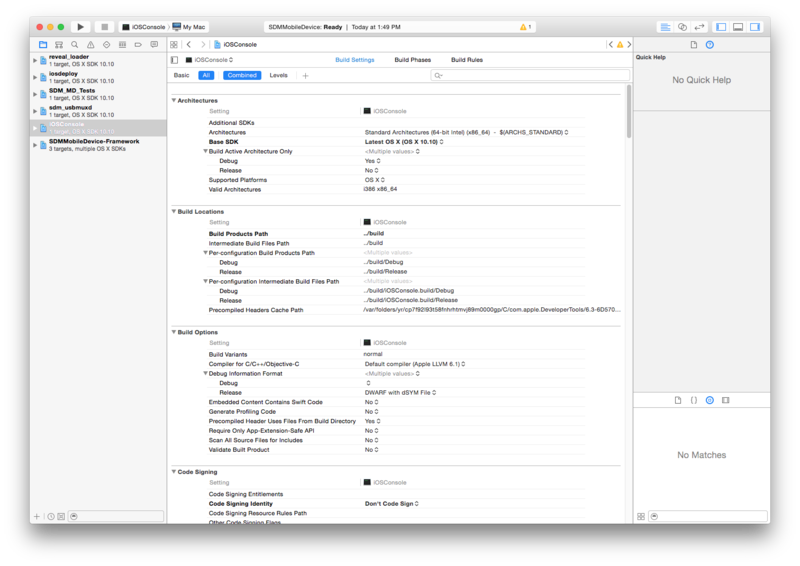 Controlling the ScreenSaver is relatively easy for Mac Admins – most of the relevant settings we’d want to manage can be done with a configuration profile that manages the com.apple.screensaver preference domain. 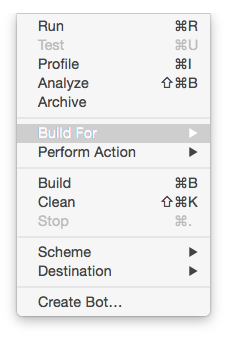 Profiles are easy to install with most Mac management tools (MDM, Munki, etc. 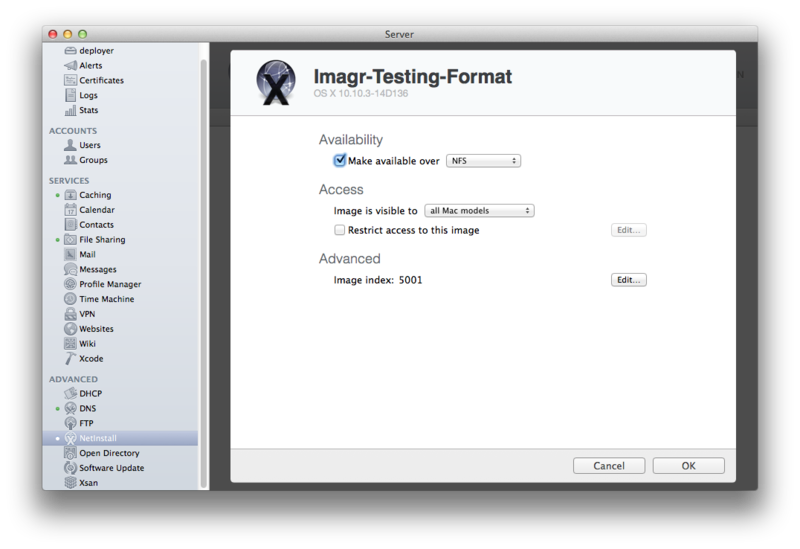 ), so this is a simple win for Mac admins. With Chef, we have a nice little toy called cpe_profiles, which allows us to dynamically specify what profiles we want installed, which are also dynamically created each time Chef runs. But we’ll get to the value of dynamic configuration soon. The cpe_screensaver cookbook essentially does one thing – it generates a profile (in Ruby hash form) to manage the settings specified in its attributes, which is then fed to the cpe_profiles cookbook. cpe_profiles creates and installs all the profiles it was given at the end of the run. QUICK CHEF TIP: The attributes file declares its attributes (and appropriate namespace) using the default[key] syntax. This both declares the existence of, and sets the default value for a node attribute, which can then be accessed during recipes with node[key], and modified during recipes with node.default[key]. For the screensaver, these three attributes correspond to keys we see in com.apple.screensaver. The idleTime attribute determines how much idle time (in seconds) must pass before the screensaver activates; the askForPassword attribute is a boolean determining whether or not unlocking the screensaver requires a password; and the askForPasswordDelay is how much time must pass (in seconds) after the screensaver locks before prompting for a password. By default, we are mandating a value of 10 minute idle time lock, which requires a password immediately after locking. This will initiate a “local-only” Chef run (also known as a “Chef zero” run, where it creates its own local Chef server on demand and runs Chef against it). In the (admittedly verbose) Chef output, you’ll see the section where cpe_profiles applies the “com.pretendco.chef.screensaver”. 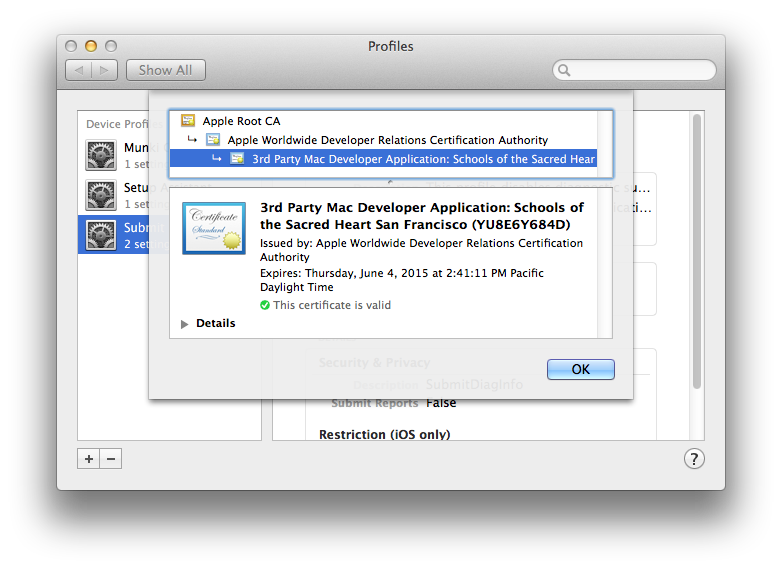 You can also verify this in System Preferences -> Profiles and see the Screen Saver settings being managed. The interaction between your company_init changes, cpe_screensaver , and cpe_profiles is the core concept behind our API model. Assemble recipes – cpe_init was called (thanks to the quickstart.json), which gave Chef a list of recipes to run. Among these recipes, company_init is going to be run first (as it is first it the runlist). cpe_screensaver is added to the list, and finally cpe_profiles comes last. (This order is very important). Attributes – since Chef has a list of recipes it wants to run, it now goes through all the attributes files and creates the namespaces for each of the attributes. This is where cpe_screensaver‘s attributes are created and set to default values (which are specified in the cpe_screensaver::attributes file). At the same time, cpe_profiles also creates its namespace and attribute for node['cpe_profiles']. Assemble resources – now that all the attributes have been created with their default values, Chef identifies all the resources that are going to be run. This is also where all non-resource code gets processed, including attribute overrides (anything with node.default for example). This is the point where the node attributes for cpe_screensaver are changed by cpe_init::company_init. The first resource (relevant to our example) that is going to be run is that of cpe_screensaver, whose default recipe contains a ruby_block on line 16.
cpe_profiles is last in the runlist, but it contains two resources that are going to be executed: the cpe_profiles:run default action and the cpe_profiles:clean_up action. (These are custom resources with custom actions, defined in the “cpe_profiles/resources” folder). Run the cpe_screensaver ruby_block – the resource run list is executed in order, and first in the list is this block. This ruby_block essentially does one thing – it creates a Ruby hash that will be used to create a mobileconfig plist file, and then assigns this mobileconfig plist to the cpe_profiles node attribute. In the profile payload, it sets the preference keys for the screensaver to the value of whatever is currently in the equivalent node attributes. Since those were just assigned in the company_init recipe, this profile will be created with the values we want. Run the cpe_profiles::run action – this action iterates through each object (mobileconfig plist) in the cpe_profiles node attribute(node['cpe_profiles']['com.pretendco.screensaver']), and then writes that plist to disk as a .mobileconfig file, and then installs that profile (using /usr/bin/profiles). This part of the run is where the profile is actually installed. Run the cpe_profiles::cleanup action – in this example, it won’t do anything, but this will remove any profiles matching the prefix that are currently installed but not listed in the node attribute. This is what makes the API model powerful – the interaction of multiple cookbooks together creates the desired state on the machine. By itself, cpe_profiles doesn’t do anything to the node. By itself, cpe_screensaver doesn’t do anything to the node. Similarly, by itself, cpe_init::company_init doesn’t do anything either. Yet, similar in concept to a “model-view-controller” design model (used throughout Apple development), it’s a chain reaction of inputs and outputs. The model is set up by the attributes of all the cookbooks, whose data is then filled in by the company_init recipe. The cpe_screensaver takes on the role of a controller in this analogy, in that it takes data from the company_init and makes useful data that it feeds to cpe_profiles. Then, the cpe_profiles recipe actually interacts with the node and installs the profiles (which would be similar to the “view”, which is where the user sees interaction happen). Awesome! Where do we go from here? Hopefully this covered the basic underlying concept behind the API model used by CPE Chef. What we did here is dynamically generate a ScreenSaver profile simply by overriding three attribute variables. With this kind of framework in place, we can do a lot of really cool things. 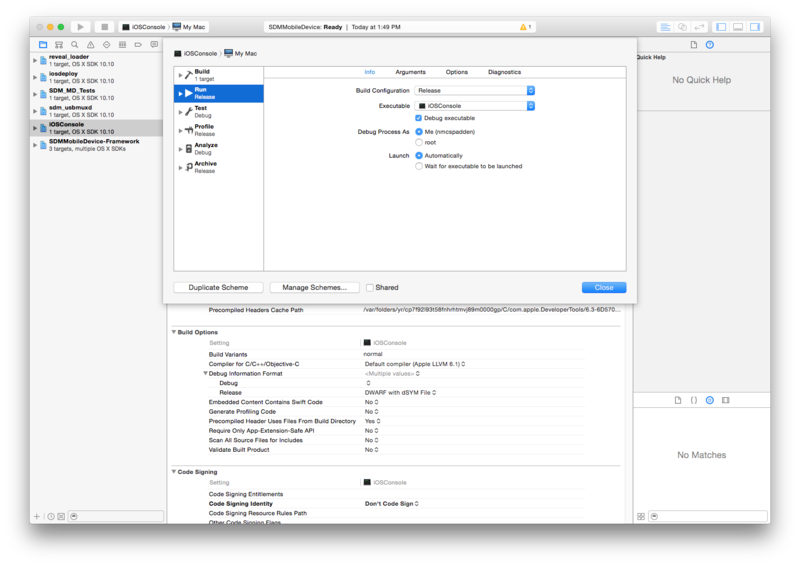 DeployStudio is an old hat classic ’round these parts, and many Mac admins are familiar with its foibles and idiosyncrasies. For those of you who haven’t moved on to Imagr yet, this sad story about troubleshooting DeployStudio may encourage you to hop onto the gravy train and off the failboat. DeployStudio doesn’t like when this happens. It also doesn’t give you very useful information about what happens, because the repository access error triggers the “timeout until restart” countdown. If your trigger is an unforgiving number, i.e. 0 or 1 seconds, this will result in an instant reboot without you being able to troubleshoot the environment at all. There’s nothing really useful in the log about why it failed, or how, either. Not very helpful, there, DeployStudio. I’m troubleshooting this remotely, so I don’t have physical access to these machines. I’m doing all this relayed through messages to the local field technicians. What we know at this point: DS Runtime can’t mount the SMB repo share. Simplest thing: check the server to make sure SMB is running and that DS knows about it. 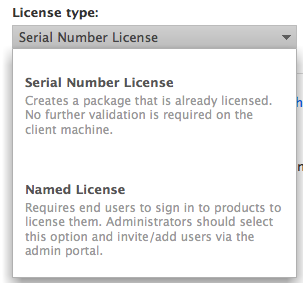 That’s simple enough to do in the System Preferences’ DeployStudio pane, which will show the status of the service and the address of the DS repository it’s offering. Just for kicks, let’s try restarting the DS service. Okay, DS thinks it’s fine. Maybe SMB itself is freaking out? Works fine. Well, gee, that’s both good news and disconcerting news, because if the share works fine on other clients, why are these DS clients not mounting it? So at this point, we know the SMB share works on some clients, fails on other clients, but is otherwise configured correctly on the server. We approach Hour 3 of All Aboard The Fail Boat. 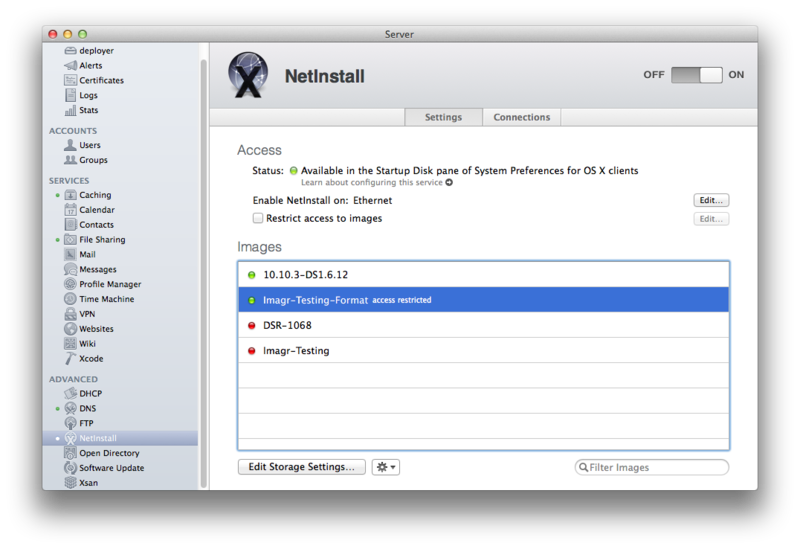 Okay, just in case, let’s try rebuilding the NBI using DS Assistant. Did that fix it? Nope. Ping test from broken client to server. No packet loss. Connection looks solid. Telnet test from broken client to server on SMB port. It connects. No firewall, no network ACLs, no change in VLAN, no weird stuff. Packet capture. Spanning tree set up between ports to carefully monitor traffic. Why are 60% of these clients failing to mount the share, but 40% still working? Tear your hair out in frustration. Move on to hour 4. Time to get ugly. We need more data to determine what’s happening, and part of that is figuring out the difference between successful SMB authentications and failed ones. To see that, we need log data. SMB logging sounds good. 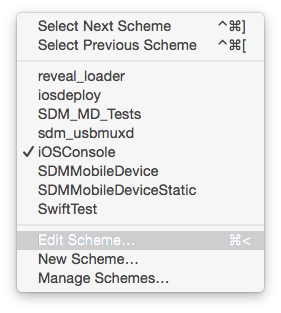 On 10.10, the above link is an easy solution – just unload the SMB launchd, edit the plist to add in the -debug and -stdout options, reload on the launchd, and watch the system log. On 10.11, it’s a bit more work – your best bet would be to disable Apple’s launchd for SMB, make a copy of it with a different identifier, and load that (hat tip to @elios in MacAdmins Slack for this). Once we’ve got logging enabled, let’s look very carefully at a success vs. a failure. Hmm, what the heck error code is that? I needed to verify the clock on one of the affected machines. Sure enough, the technician confirmed that the date was December 31, 1969. Definitely a bit more than 2 hours difference to the server. The real question, then, is why this was happening. DeployStudio NBIs, when built via DeployStudio Assistant or Per Oloffson’s excellent AutoDSNBI, use an NTP server to sync up the date and time to prevent precisely this problem. What went wrong here? The next silly thing: it turns out we changed our NTP server, and I simply failed to notice. The old NTP server didn’t resolve anymore, and that’s why any client that happened to have an expired clock battery (and therefore set back to the default time) failed to sync back up. So the 60% fail rate we were seeing was essentially random luck against a pile of old machines, some of whom had been powered off for so long the clock battery ran out and the system time was reset. Rebuilding the NBIs with the correct NTP server fixed the problem immediately. Several Java updates back, Oracle introduced a feature to Java called Deployment Rulesets, which allowed enterprise deployment managers to whitelist specific sites to be able to run Java applets without providing warnings or errors to the end users. This site, rather than running the Java applet via the web, instead downloads a JNLP file. This JNLP file is essentially a bookmark that then downloads other .jar files into the Oracle cache, and then runs them locally, with the same Deployment rules. The Deployment rules for JNLP are a bit harder and more stringent than normal Java web apps. The simple URL isn’t sufficient to make it work. After scouring around for some details on this, I did find a helpful post in Oracle’s community detailing how to use the certificate hash to approve all jar files from that domain instead. That way, as long as the same cert was used (which is generally the case), users would have permission to launch jar files that were downloaded and signed with that cert. Problem is, I didn’t know what jar file it was talking about. I only had a .jnlp file to work with. Thanks to a hat tip from Michael Lynn on this, otherwise I’d have been flabbergasted. When the .jnlp file is loaded by Java Web Start, it downloads all the jar files it needs into the Oracle cache. Unfortunately, the cache isn’t very helpful. Inside the cache was a directory named 6.0, and inside there was a bunch of directories numbered 1-50. Inside each of those directories were pairs of files, named with random numbers, one with no extension, one with an .idx extension. Run the .jnlp file, which will proceed to download the .jar files it needs (or validate them inside the cache folder). This message is the “final” failure message indicating that the URL (in this example, "http://domain.com/JavaClient/:") failed, and produced the message specified by your Ruleset.xml default response (in this example, “Java applets for this domain have been blocked…”). Finally, we got the path of the exact file that, in our example above, is actually “pcclient.jar”, downloaded into the cache. That SHA256 hash is what you’re looking for, just without colons. Test your JNLP and see if that works! When Apple discontinued iPhone Configuration Utility, we lost the ability to access certain kinds of information easily from iOS devices that had not yet completed the Setup Assistant. With iPCU, we could attach a device to a computer and then get information such as WiFi MAC Address and Bluetooth MAC Address (which are not written on the box, nor on the outside of the device). Anyone who requires any kind of MAC-address authentication for wireless (like me) will need this information before being able to activate iOS devices on our network. Unfortunately, Apple Configurator doesn’t give this kind of information for devices that have not yet been Prepared. 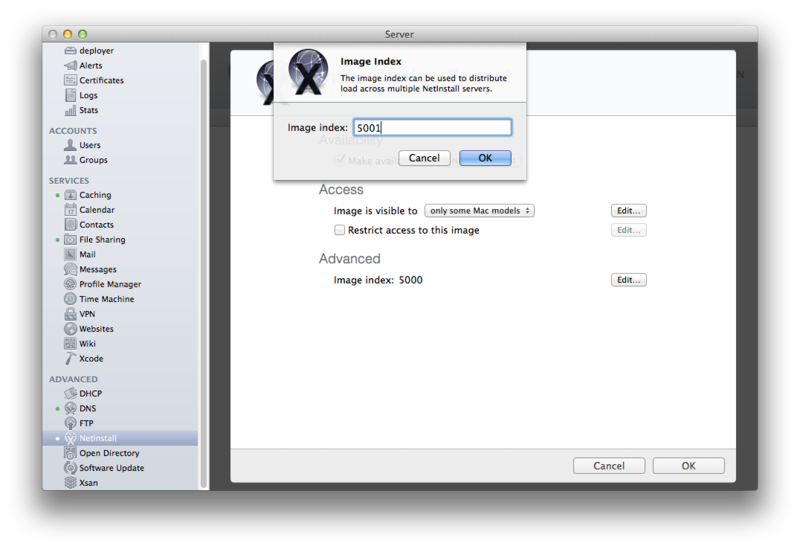 Xcode’s Devices window also doesn’t provide this information for attached devices. iPCU was the only tool that provided this info right off the bat. 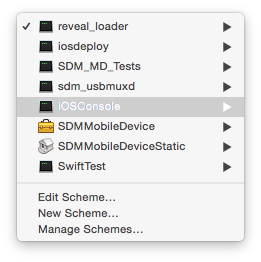 Thankfully, Sam Marshall has provided us with some tools to get this information, by building a framework called iOSConsole. 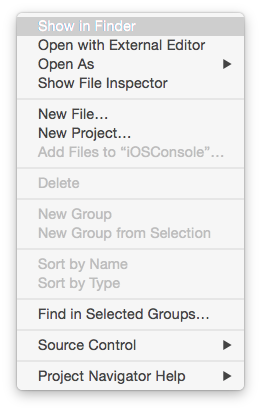 This does require compiling this project in Xcode, so there are a few steps that must be done first. Major, major credit to Mike Lynn for his instructions on how to build this project – I wouldn’t have been able to do this without his help. Update: Sam Marshall has provided a pre-built version of iOSConsole that is already signed, so you can simply download the release and skip to the “Using iOSConsole” section below. Thanks, Sam! Go to https://github.com/samdmarshall/SDMMobileDevice and download the Master as a zip. Go to https://github.com/samdmarshall/Core-Lib/tree/62b93fa94fbfde421ea8bb1513f5e935191e755d, which is a specific commit in time, and download the Master as a zip. Place Core-Lib-62b93fa94fbfde421ea8bb1513f5e935191e755d/Core into SDMMobileDevice-master/Core/. 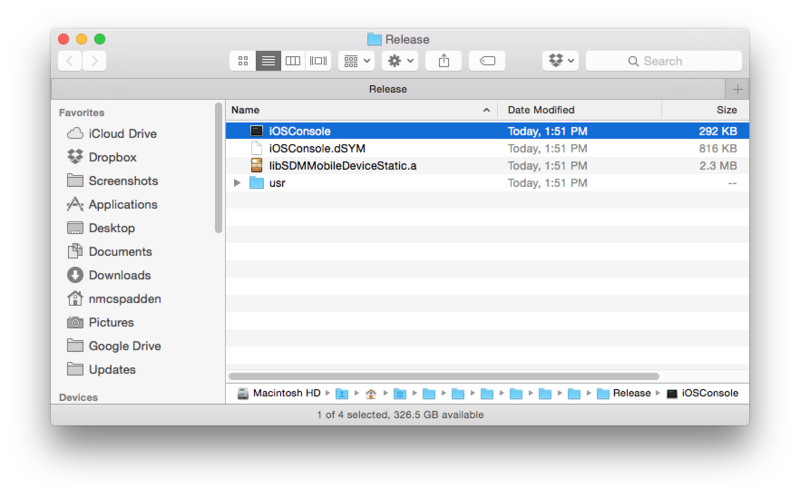 The end result should look like SDMMobileDevice-master/Core/Core/. The build should succeed after compiling. Click the disclosure triangle underneath iOSConsole in left sidebar. 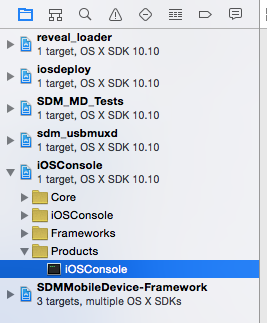 ./iOSConsole --list (or ./iOSConsole -l) to list all attached iOS devices and get device identifiers for each device. You’ll need these device identifiers to specify which devices you want to query information from, using the -d argument. Note that most values are unavailable until after activation takes place. This tool allows you to get some hardware information from devices without having to complete the setup process first. Adobe has released new version of the CC apps, now called the “2015” versions. With the new Adobe CC apps comes new behavior. Many of thew new CC 2015 apps have new splash screens. Some of them use a new welcome screen called “Hello” which is actually an interactive web page that requires network connection to function. This has resulted in some problems) for some users or bad network conditions. These apps are helpfully documented by Adobe. It involves downloading a file called “prevent_project_hello_launching.jsx” and placing it into the startup scripts folders for the Adobe software. After Effects uses the same “Startup Scripts CC” folder as the ones above, but requires a slightly different script. Lightroom 6, thankfully, uses the built in preference system. All the settings are stored in ~/Library/Preferences/com.adobe.Lightroom6.plist, and can be changed using defaults. Here’s a profile that will configure those settings as well. ~/Library/Preferences/Adobe Dreamweaver CC 2015 Prefs. To apply this setting to all users, we need to deploy it to a central location (such as /Library/Preferences/Adobe/Adobe Dreamweaver CC 2015 Prefs, which is simply the non-user-specific equivalent of the preferences path), and then copy it into each user’s Library at login. We can use Outset to accomplish this easily. Download and save this script as “AdobeDWCCPrefs.sh”. The ending destination for this script is going to be /usr/local/outset/login-once/, which will trigger the first time a user logs in. As with Dreamweaver, we’ll deploy this file into a central location (such as /Library/Preferences/Adobe/Adobe Muse CC/2015.0/helloPrefStore.xml), and then copy it into each user’s Library at login with Outset. Download and save this script as “AdobeMuseCCHelloPrefStore.sh”. The ending destination for this script is going to be /usr/local/outset/login-once/, which will trigger the first time a user logs in. Unlike some of the other CC applications, Edge Animate CC 2015’s welcome screen is required to load the rest of the app content. The welcome screen serves as the entrypoint into creating or loading up a project (similar to iMovie or GarageBand’s introductory windows). The welcome screen will appear regardless of whether or not you have a project available or previously opened, and closing the welcome screen will quit the application. Flash CC uses the welcome screen as part of its window templates, so it can’t be suppressed. Similar to Edge Animate, the welcome screen is a required way to access projects. However, by default, it will show this window every startup regardless of whether or not you are loading a project already. You can use the same mechanism as described above in Muse to do so. Save the above gist as “Adobe Prelude Prefs”. Just remember that you cannot completely suppress the Prelude welcome screen, but you can prevent it from coming up by default in the future. Premiere Pro displays a similar “Hello” welcome screen that Photoshop, InDesign, and Illustrator do. With Premiere Pro, like Adobe Prelude, the splash screen will always display on startup if no default project has been selected / created. Otherwise, it will open the last project. It does not seem possible to isolate a specific key to disable the welcome screen – if anyone finds one, please let me know in the comments! Premiere Pro’s preferences are stored in ~/Documents/Adobe/Premiere Pro/9.0/Profile-/Adobe Premiere Pro Prefs. Although I’m not sure what happens if you make changes here, it also lists a “SystemPrefPath” as /Library/Application Support/Adobe/Adobe Premiere Pro Cc 2015. 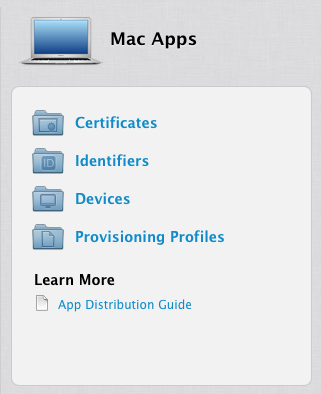 You may be able to centralize preferences there.